Our buddy Mav Brooks sent us his latest bootleg. 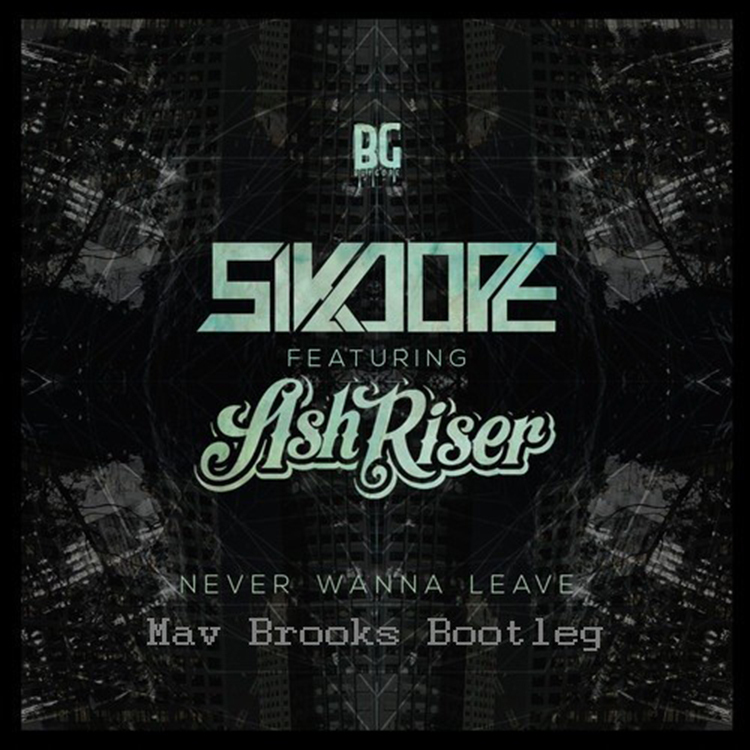 It is a big room banger of Sikdop featuring Ash Riser’s “Never Wanna Leave.” This track goes big in all the right places. It is the exact type of track that you expect to be played at a festival. You want people to go crazy, you call up Mav Brooks and ask him to do a bootleg of your track. This track is just that good! I am so glad that this track is available for free because I can listen to it and drop it in my sets. Check it out and download it for free. Check out more of Mav Brooks on Facebook, Soundcloud, Twitter, and YouTube.